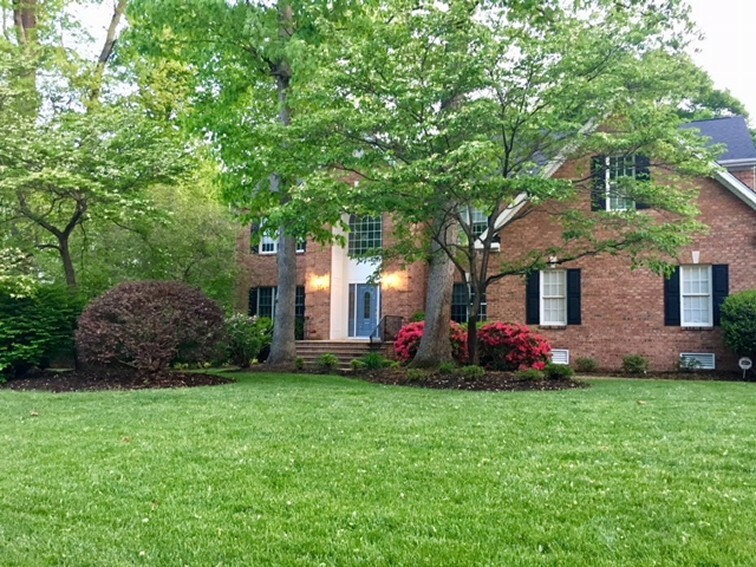 Submit your lawn to be featured in our Lawn of the Month! See what's new at R.J. Davis Lawn Care! Sign-up for our E-Newsletter to receive our monthly seasonal tips, direct link to our Monthly Special, and announcements for our Lawn of the Month winners and more! 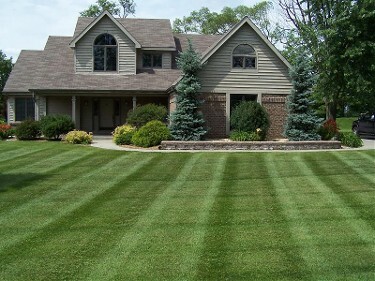 • Submit your lawn to be featured in our Lawn of the Month! • Receive $25 coupon for winning! • Write a testimonial featuring your experience with R.J. Davis Lawncare, Inc.
Sign up to get our Seasonal Tips, access to our monthly specials, and announcements for our Lawn of the Month!